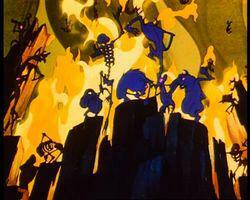 A presentation of the scariest and darkest classical film scores from Night on Bald Mountain, to the horror classic Bride of Frankenstein and its comic cousin, Young Frankenstein, host Lynne Warfel takes us on a musical ride through popular film scores for Halloween. From the 17th Century buildings of the Colonial City of the Dominican Republic, the Peabody Renaissance Ensemble and Camerata Colonial perform music dating from the year of Columbus’s voyage to the New World and Colonial World Spain, with stories of his arrival in Hispaniola and an historical look at the first European City in the New World. Festival Music Director John Thomas Dodson is our musical guide through the Colonial streets of Santo Domingo. Tune in for the annual broadcast of the evening service for the Day of Atonement. Classical 91.5 observes one of the holiest days of the Jewish year with its annual Yom Kippur service broadcast live from Temple B’rith Kodesh and hosted by WXXI's Jeanne Fisher.﻿ The Kol Nidrei Service for Yom Kippur will be broadcast live Tuesday, September 18 at 8:00 p.m. on Classical 91.5, and is made possible by a grant from the Louis S. and Molly B. Wolk Foundation. 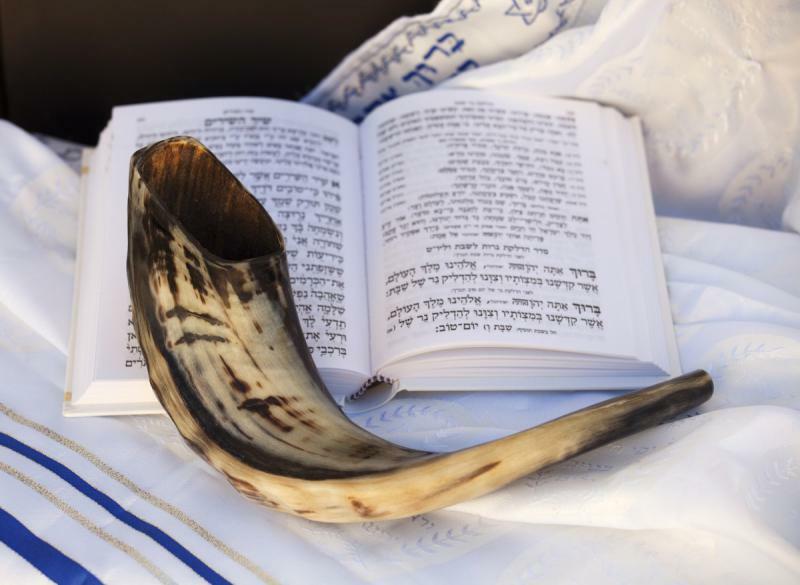 Tune in for this annual broadcast celebrating the Jewish New Year, as Classical 91.5 presents its annual, live broadcast from Temple B’rith Kodesh of the evening service for Rosh Hashanah. 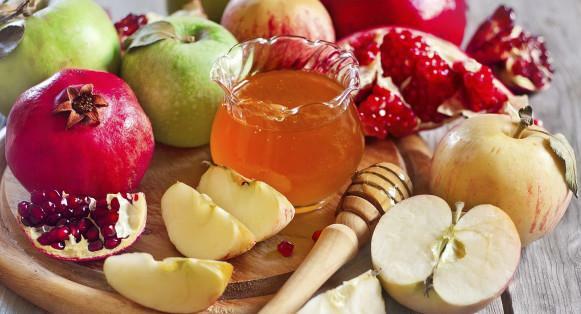 Hosted by WXXI's Jeanne Fisher, Live from Temple B'rith Kodesh: A Rosh Hashanah Celebration will be broadcast on Sunday, September 9, 2018 at 8:00 p.m. on Classical 91.5, and is made possible by a grant from the Louis S. and Molly B. Wolk Foundation. In celebration of the life and legacy of composer & conductor Leonard Bernstein, Classical 91.5 shares these special programs with listeners, along with music by our local hosts throughout the week of August 20-25. 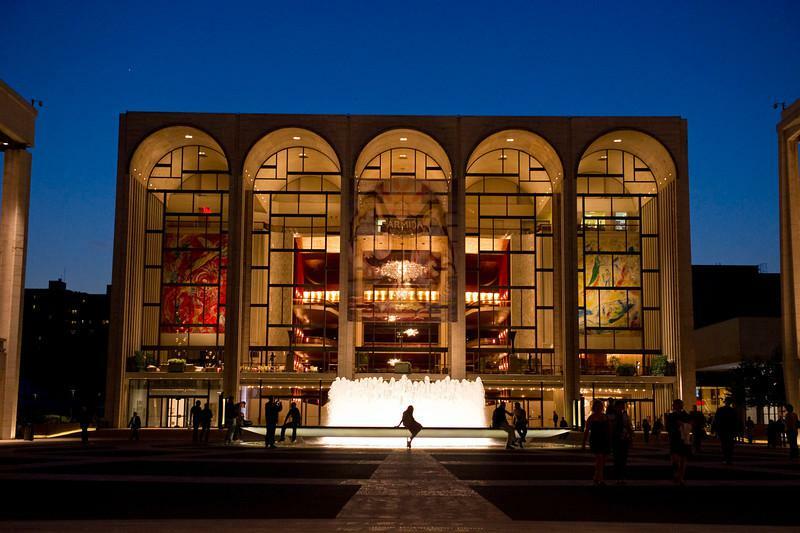 Met Opera National Council Grand Finals Concert - 06/23/18, 3:00 p.m. The Metropolitan Opera National Council Grand Finals Concert took place on April 29th with maestro Bertrand de Billy leading the Metropolitan Opera Orchestra. Mezzo-soprano Joyce DiDonato hosts the program and will perform a duet with guest artist, tenor Bryan Hymel. The winners of this finals concert include Ashley Dixon, Mezzo-Soprano, Northwest Region; Jessica Faselt, Soprano, Upper Midwest Region; Madison Leonard, Soprano, Middle Atlantic Region; Carlos Santelli, Tenor, Western Region; and Hongni Wu, Mezzo-Soprano, Eastern Region. 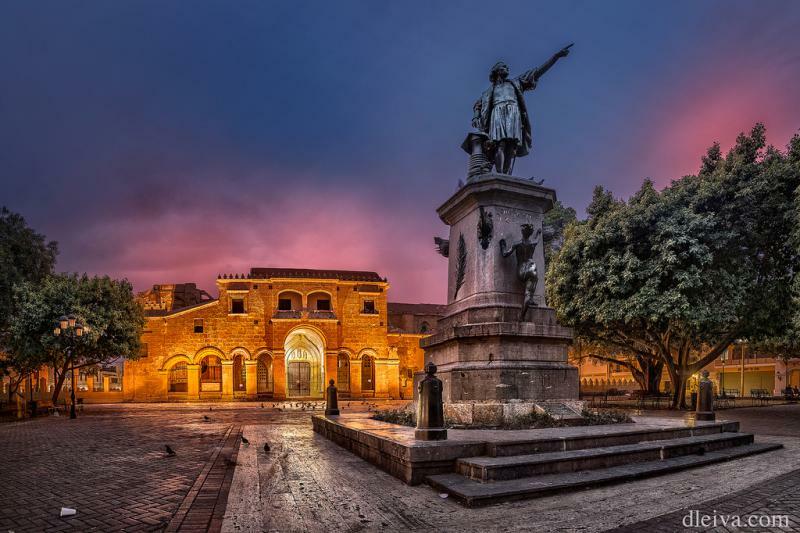 Host Brian Newhouse presents highlights from the 11th World Choral Symposium in Barcelona, Spain, from a week-long festival that featured performances by some of the finest choirs in the world, Monday June 11th, 1pm-3pm on WXXI Classical 91.5. 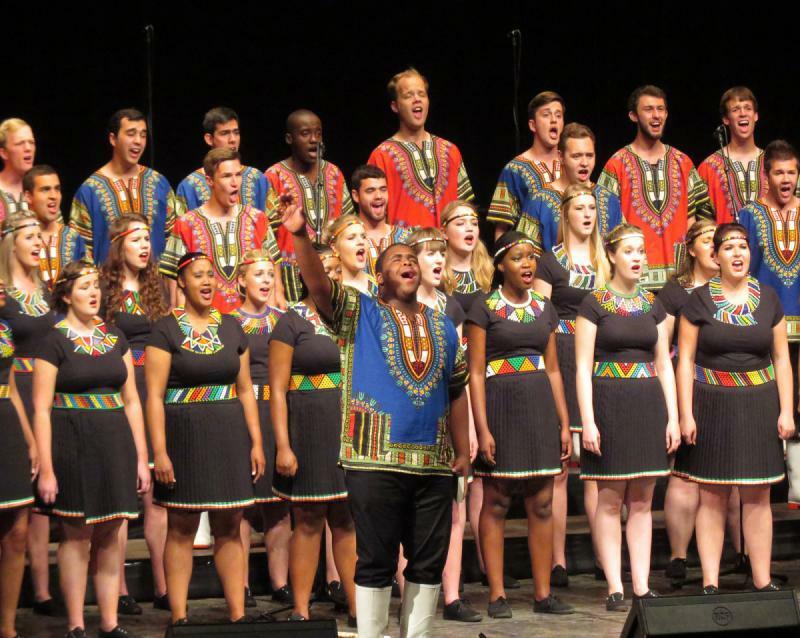 Two of America’s finest choirs, the Salt Lake Choral Artists and Westminster Choir, are joined by ensembles from Sweden, the Philippines, Latvia, Spain, Canada, South Africa and many more in this lively celebration of choral music. The annual David Hochstein Recital Competition recognizes outstanding musicianship and performance skills of advanced student musicians in grades 10-12 who reside in the nine-county region surrounding Greater Rochester. The students who win this competition perform at a recital at Hochstein each spring. 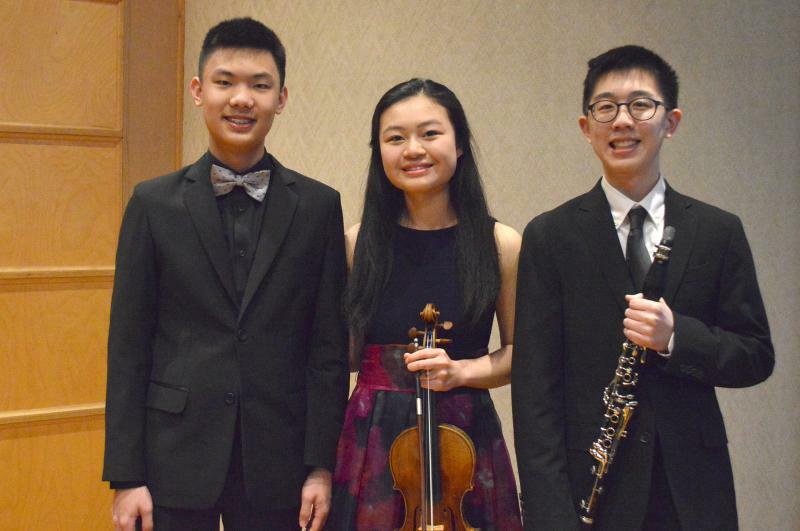 This year's winners are clarinetist David Kim, violinist Chie Xu, and pianist Raymond Feng. City in the New World. Festival Music Director John Thomas Dodson is our musical guide through the Colonial streets of Santo Domingo.